To date, the PDF – Portable Document Format, is the most popular and stable format of storing as well as sharing various documents. By default, the format cannot be edited, and thus manipulation of the document is limited and thus viewed as a safe format. Due to its importance, it is necessary to have PDF tools to assist in the formation of the various aspects of the files in this category, and we will be looking at some of the best. Ilovepdf is one of the PDF tools that are available. The tool is available online and comes with lots of functions while it is absolutely free. 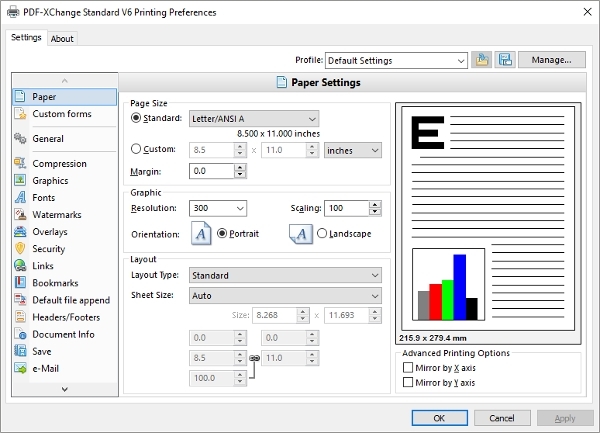 With this tool, you can split, merge, and combine different PDF files as well as process files from another popular document format. Debenu PDF tools is a free software available for the users on the Windows platform. At the same time, there exist a pro version which is a premium tool, and you can try it. Even with the free version, the users have the access to the majority of the functions. 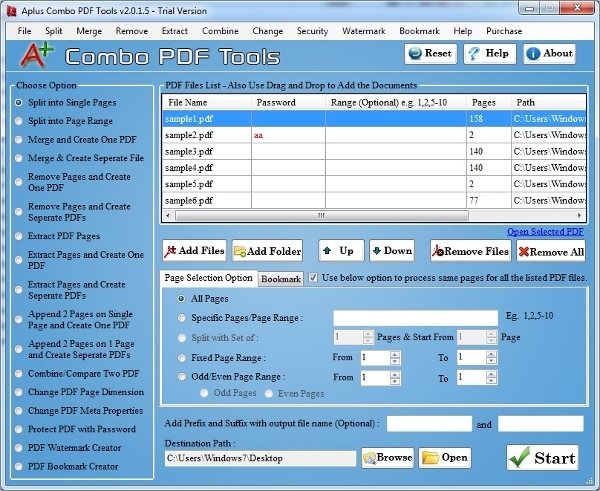 Combo PDF Tools is a premium package for the Windows platform and one that offers a comprehensive solution to the majority of the functions that a user is maybe looking for. 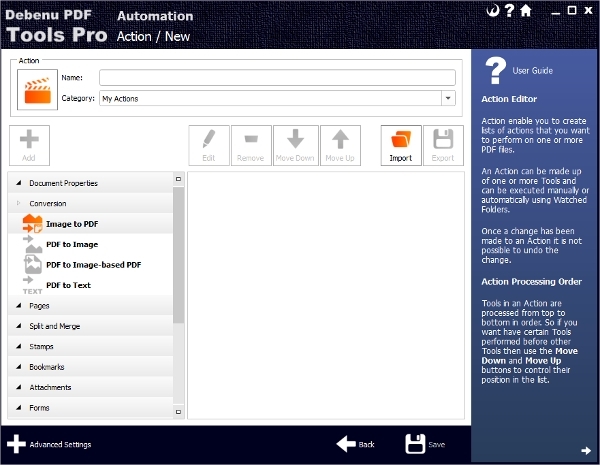 With this tool, you can edit PDF files in addition to other services such as split and merge. Though there is a considerable number of online PDF tools, the majority of them are standalone applications and as such, it is important to look at the platform on which they ride on. In the following segment, we will look at software for every major platform. 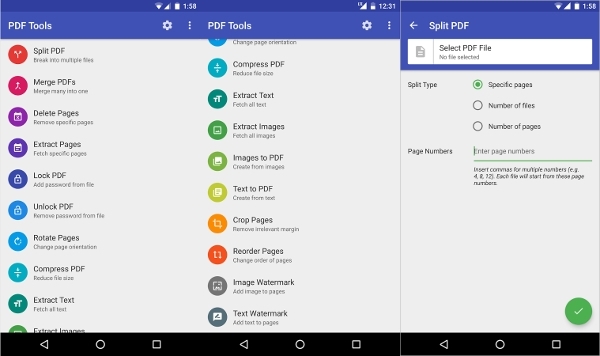 PDF Tools is a premium app on the Android platform and comes with about 16 tools. With this, you can be assured that every aspect of your need will be taken care of right from your Android tablets and mobile devices including encryption and decryption. Solid PDF Tools is available to the users on the Mac platform and delivers a service like no other making it the ultimate PDF tool and one that can be relied upon. 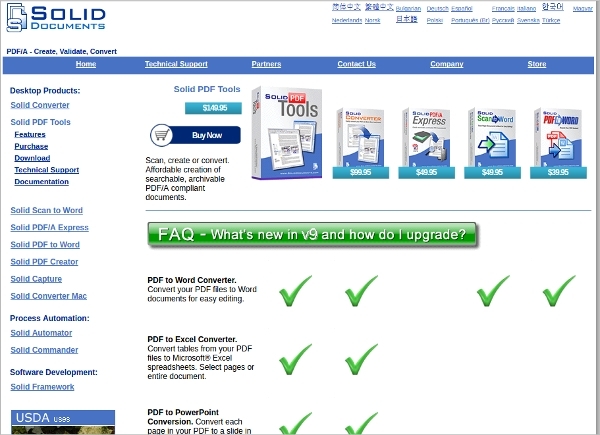 With this tool, you will get to convert PDF documents to formats such as Words and lots more. 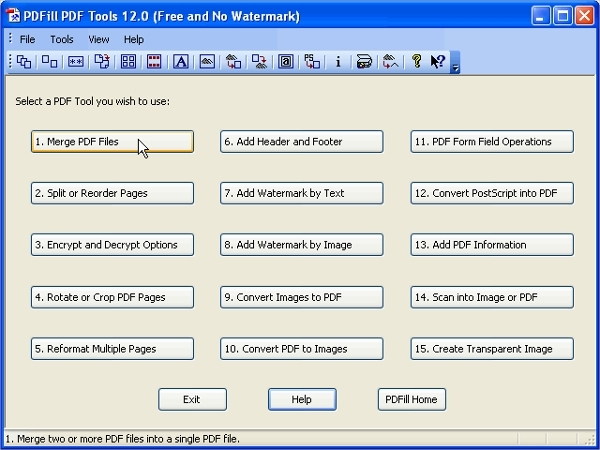 PDF-Tools is capable of creating as well as manipulation of PDF files in an effective manner. The tools are premium and are available to both 32 and 64-bit architectures of the Windows platform. The pack features 20+ tools for the purposes of batch processing and plenty of other functions. Essentially, the tools allow the users to perform some of the major functionalities such as editing, merging, splitting, decrypting and encrypting, converting, scanning of images to PDF format, and installing watermarks.The key to ensuring that you are able to deliver the very best quality of work and at the same time you are able to perform the task with most ease is having the right tools. The purpose of this review is to offer you with exactly that.